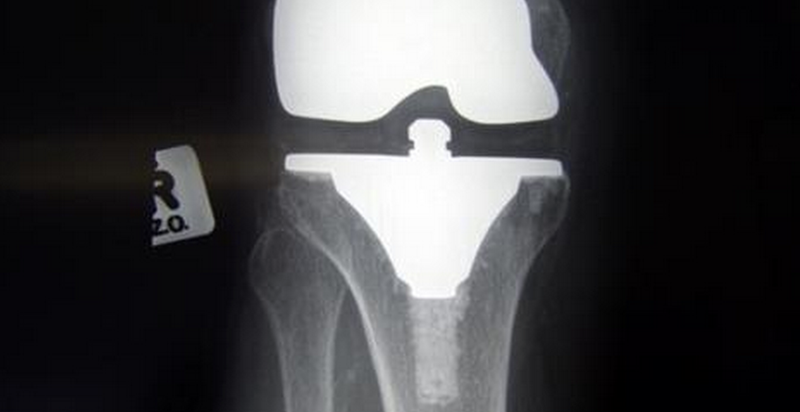 Knee replacement surgery? Don’t spend more time in the hospital than you have to. This entry was posted in health and tagged compounding, Compounding Pharmacy Roseville, Compounding Pharmacy sacramento, knee, physical therapy, Recovery, total knee replacement by Professional Village Compounding Pharmacy Sacramento. Bookmark the permalink.